COE Students – We welcome you to attend this year’s College of Education Career Fair and lead-in events! The Careers in Education Fair will feature over 50 recruiters from public and private schools in Florida and from surrounding states. The Mapping Professional You session will be facilitated by the UF Career Resource Center who will offer helpful information about resume and cover letter writing as well as tips on interviewing skills. The Possible Futures in Education session will feature a panel of speakers who will be available to answer your questions about career pathways in education. Please see the flyer for event details. Hope to see you there! Quit your way! Click here for free tools and services offered through Tobacco Free Florida. 1. Providing leadership for the students and student organizations of the College of Education. 2. To serve as a liaison between the student organizations of the College of Education and the Student Government of the University of Florida. Please click here if you can attend. The meeting will be in the Norman Hall Terrace Room. 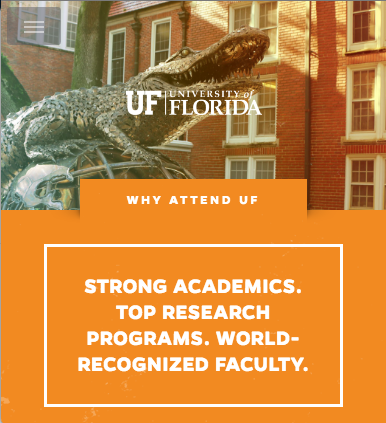 For almost 60 years, we have provided opportunities for teachers and students to explore research opportunities at the University of Florida. We are delighted to share information about the numerous 2017 summer programs for teachers and students offered by the Center for Precollegiate Education and Training. Application review begins March 17 for all student programs. 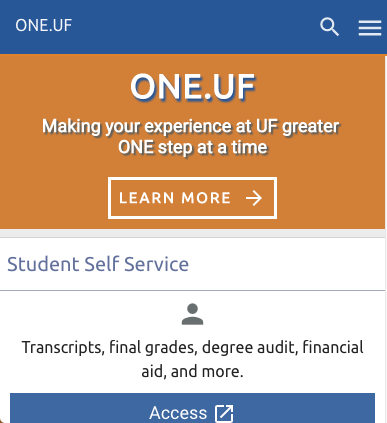 Each are highlighted here and more information including application instructions are available at www.cpet.ufl.edu. Scholarships are available for many of our programs. We encourage you to explore our website to find out more about our programs and share these opportunities with others. 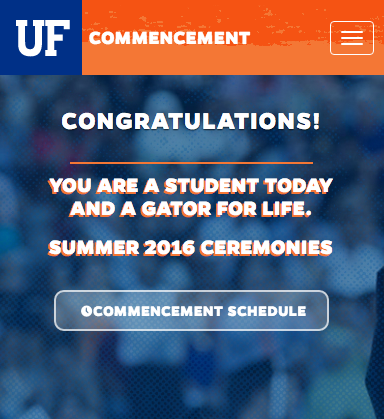 UF Libraries has a subscription to streaming videos via Kanopy. It contains 455 videos under the subject of “Education”. Appropriate for both graduate and professional students. See flyer for additional details. Mater Academy Charter Middle High School is an “A” Ranked College Preparatory Middle-High School in Miami-Dade County. We are ranked among the best high schools in the nation by US News and World Reports and Newsweek. Are you looking for an organization that will develop you personally and professionally? Enactus is an international social entrepreneurship organization dedicated to inspiring students to improve the world through entrepreneurial action. We provide a platform for teams of outstanding university students to create community development projects that put people’s own ingenuity and talents at the center of improving their livelihoods. Guided by educators and supported by business leaders, we take the kind of entrepreneurial approach that empowers people to be a part of their own success. Our work transforms both the lives of the people we serve, and in turn, the lives of our students as they develop into more effective, values-driven leaders. Enactus is an outstanding opportunity to develop your leadership potential, provide connections with companies across the country, and build your resume with roles immediately. With over 550 corporate partners, Enactus is the building block to a future focused on improving livelihoods across the globe. We believe investing in students who take entrepreneurial action for others creates a better world for us all. At our chapter, we have multiple projects focused on educating those in our community. With opportunities to develop curriculum, lead sessions, and serve as mentors, your involvement and passion will empower students, young adults, and older individuals within the greater Gainesville area. Join the University of Florida chapter by applying before THIS FRIDAY, March 17th, 2017 at noon. 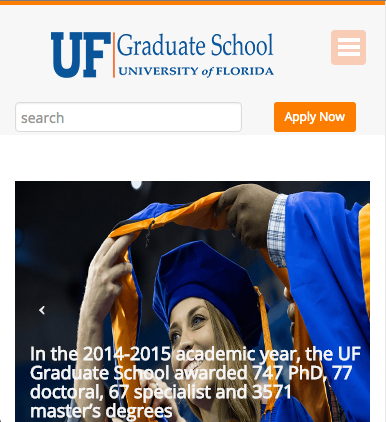 We are open to all majors and backgrounds, and find your unique journey as a UF student a strength to our chapter. For more information, please feel free to email me at recruitment.enactusuf@gmail.com. Apply here. School of Teaching & Learning (STL) Graduate Seminars. See flyer for more information.